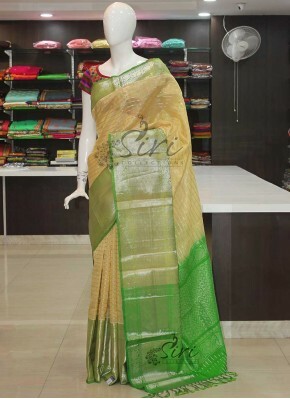 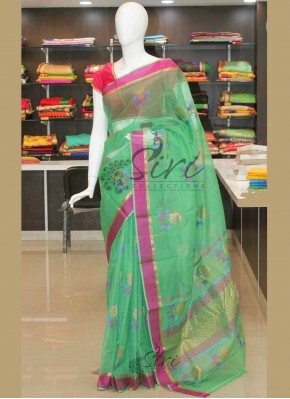 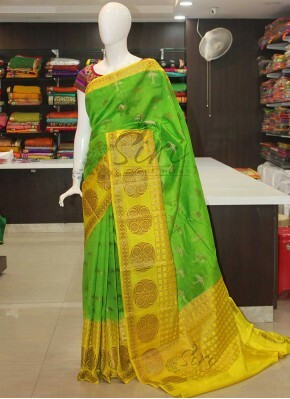 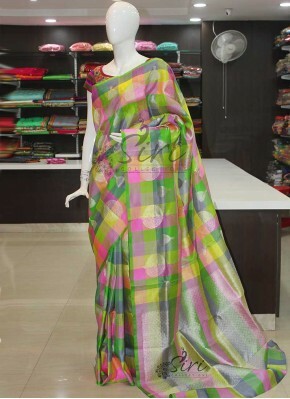 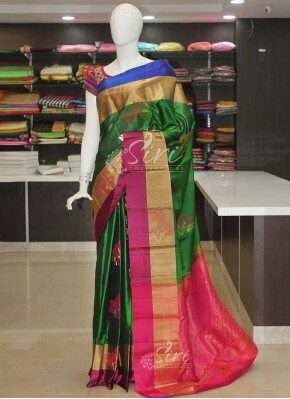 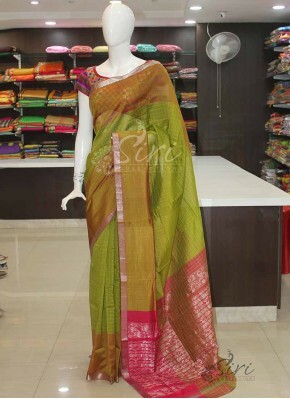 Pure Dupion Raw Silk Saree in ..
Green Yellow Pure Banarasi Chi.. 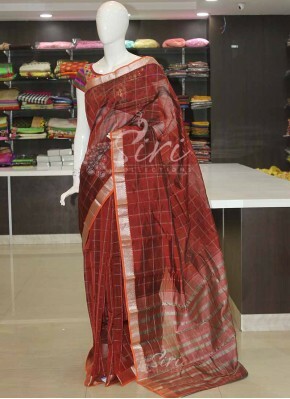 Brick Red Brown Pure Moonga Si.. 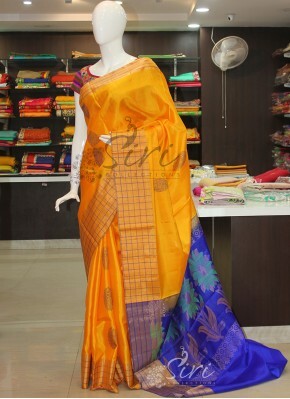 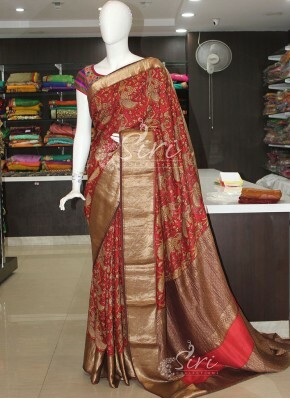 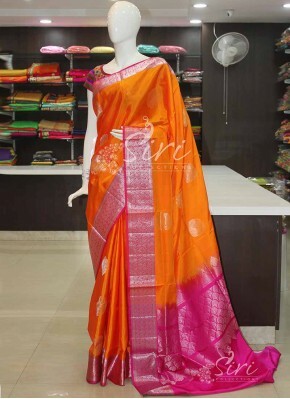 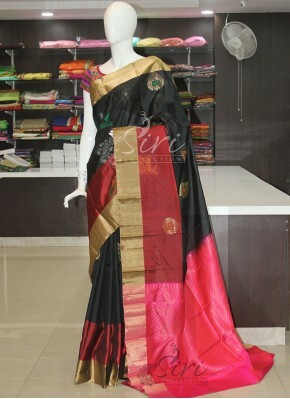 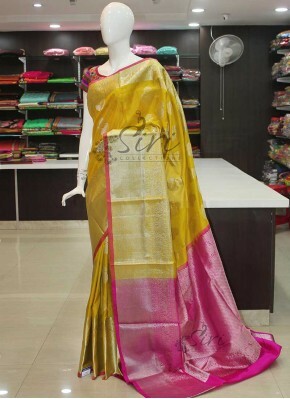 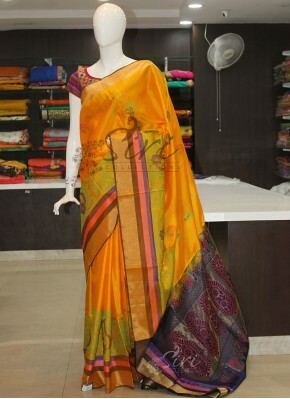 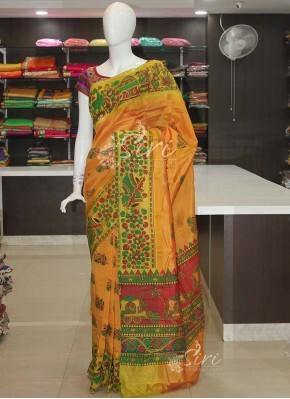 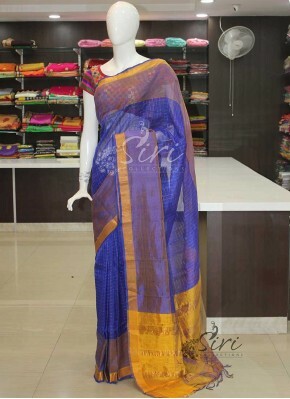 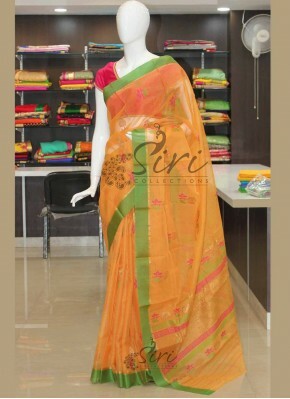 Pure Silk Saree in Yellow and .. 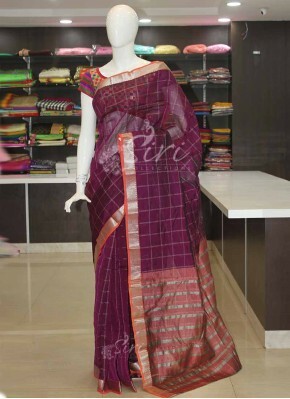 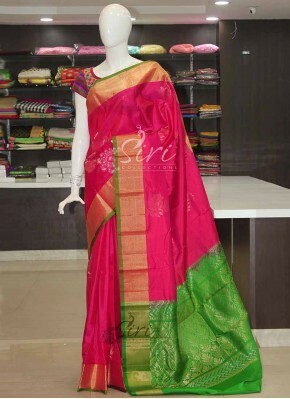 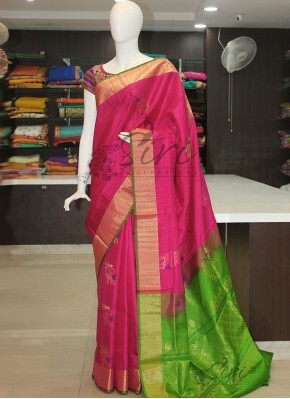 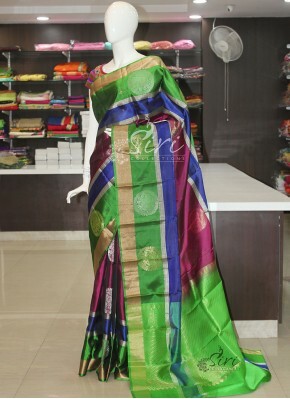 Pink Green Pure Handloom Desig..
Yellow Royal Blue Designer Pur.. 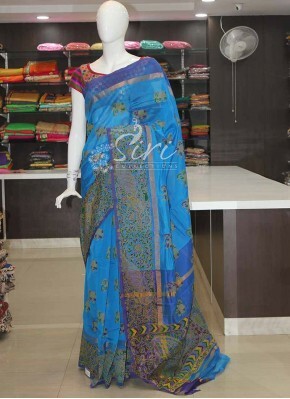 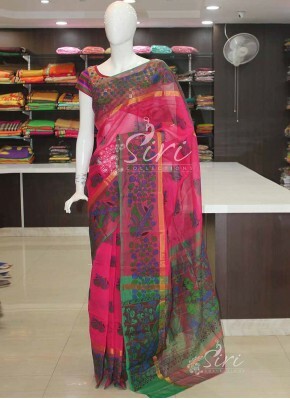 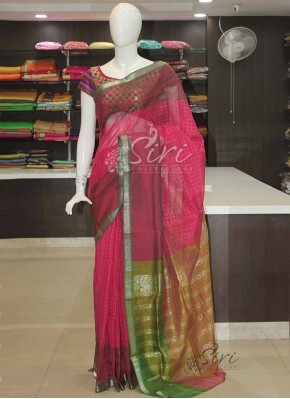 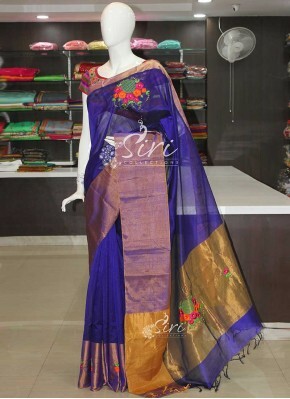 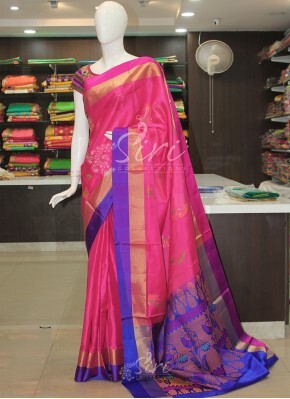 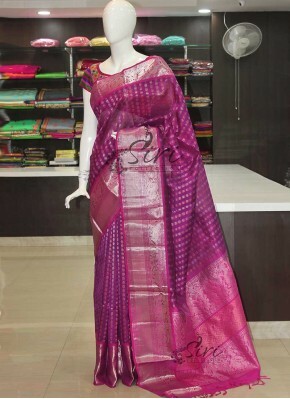 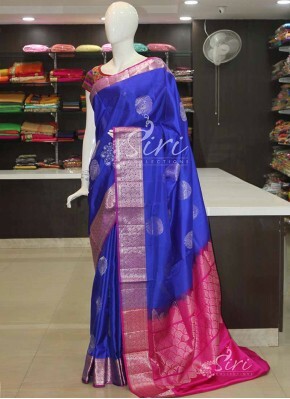 Pink Royal Blue Soft Silk Sare.. 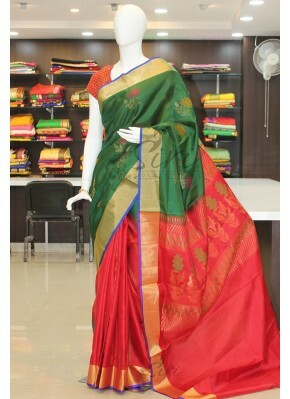 Dark Green Red Patli Pallu Pur..